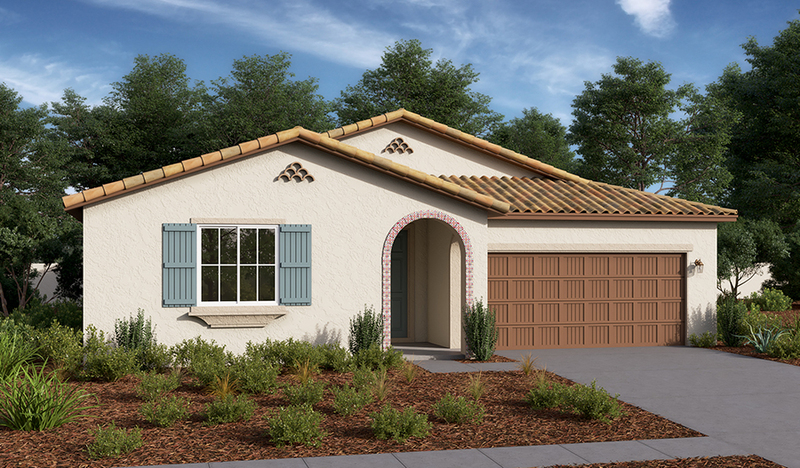 Imagine your life in this appealing ranch-style new home. Host movie night in the generous great room. Enjoy breakfast at the wide center island. Cook a savory meal in your open kitchen with granite countertops and maple cabinets and serve it in the elegant dining nook. At the end of the day, retire to your lavish master suite—complete with generous walk-in closet and well-appointed bath.